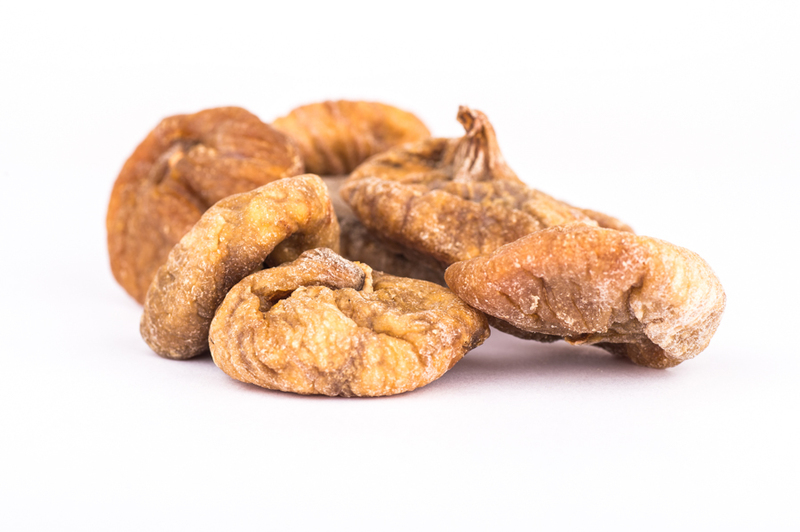 Dried lerida whole figs with a typical, uniform, sound ripe brownish colour. The flavour should be a typical sweet fig flavour with a ripe, thin skinned texture and should be free from any off-flavours and odours. Figs are prone to sugaring which is a natural process and not considered a reason for rejection. The figs come from a BRC accredited supply.